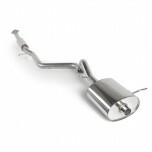 ITEM: Single Cat-back Exhaust System for 2011-2014 Chevrolet Aveo MANUFACTURER : MAI.. 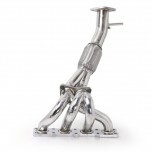 ITEM: Exhaust Manifold Header Set for 2011-2014 Chevrolet Cruze MANUFACTURER : .. 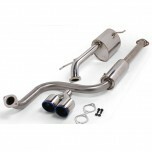 ITEM: Dual Cat-back Exhaust System for 2010-2013 Hyundai Avante MD / Elantra MD MANUFACTURER&n.. 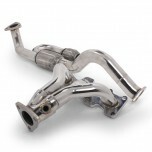 ITEM: Manifold Header Set for 2011-2014 Hyundai Avante MD / New Accent / Veloster / New i30 MA.. 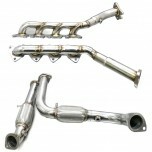 ITEM: Exhaust Manifold Header Set for 2008-2011 Hyundai Genesis Coupe 3.8 MANUFACTURER :&.. 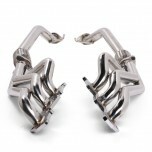 ITEM: Exhaust Manifold Header Set for 2004-2010 Hyundai Grandeur TG / Azera 3.8 MANUFACTU.. 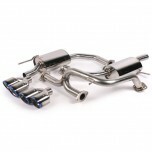 ITEM: Dual Cat-back Exhaust System for 2008-2011 Hyundai i30 / Elantra Touring MANUFACTURER&nb.. 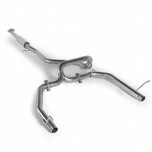 ITEM: Single Cat-back Exhaust System for 2008-2011 Hyundai i30 / Elantra Touring MANUFACTURER&.. 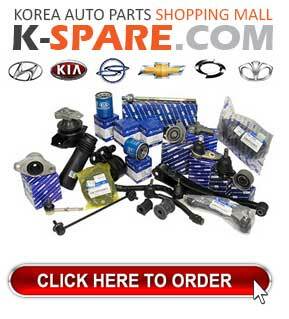 ITEM: Exhaust Manifold Header Set for 2009-2013 Hyundai YF Sonata / i45 MANUFACTURER :&nb.. 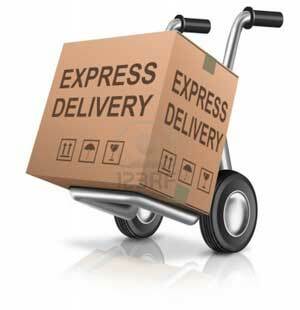 ITEM: Dual Cat-back Exhaust System for 2012-2014 KIA K3 / New Cerato MANUFACTURER : .. 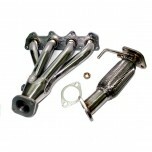 ITEM: Exhaust Manifold Header Set for 2010-2013 KIA K5 / Optima MANUFACTURER : MAINT.. 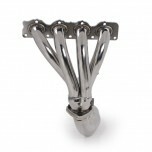 ITEM: Manifold Header Set for 2007-2014 KIA Mohave / Borrego MANUFACTURER : MAINTEC ..